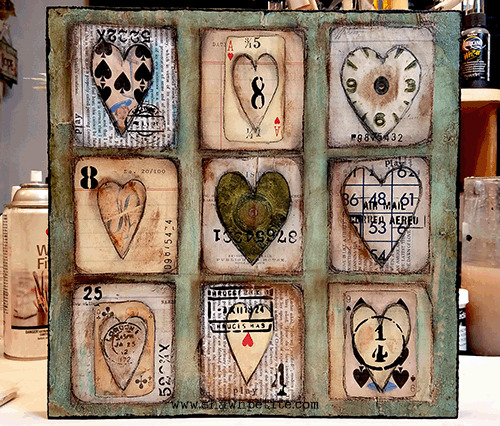 3 pages of vintage playing cards and rusty elements to help you create. This is an instant download and will arrive in you inbox as a 300 dpi jpg that you can download and use over and over. Instructions on the easiest way to download your papers below. Please make sure that your email is correct at checkout because that is where your downloads will go to.